For over a dozen years, youth from all over the country have participated in our summer youth development program entitled Students Living A Mission (SLAM). This summer is no different. Over 500 students will come to Nashville to experience a SLAM NSHVLL week during their summer break. Many of the groups have worked with us consistently for years, but some are participating for the very first time—which means they don’t know what to expect. What they do know is that their week will be filled with worship, bible study, service projects, and ‘late nights' (a time of games, skits, and all things hilarious and team-building). Before each team comes, we also let them know what service projects they will be doing, whether it’s working at a kids camp, on a building project, or serving the elderly. With that said, it would seem like the ‘unexpected’ element of the week would be absent, but that’s not the case, especially for the first-time participants. When youth from rural America helped us to conduct a children’s camp at a large apartment complex for low-income, immigrant and refugee children, they experienced the ‘unexpected.’ Not only is the language and culture different, but so are the needs of the children. 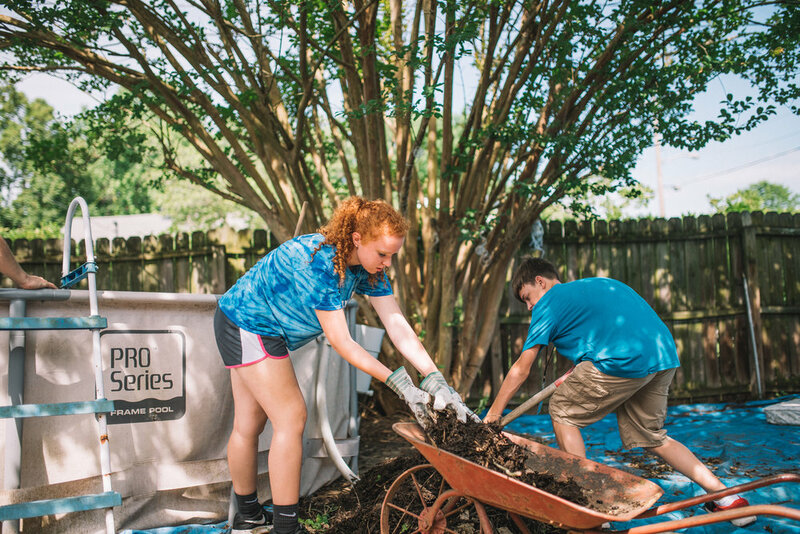 One youth director commented on their service project: “It exposed our group to how different people live and it challenged us to think of ourselves less and of others more.” Although most of the youth know the biblical charge to ‘love your neighbor as yourself,’ they don’t see the neighbor that is hidden in areas that predominantly house Hispanic, Asian or African immigrants. When they were given the opportunity to meet these children, hearts melted. “The kids were always excited to see us and very loving.” By the week’s end, nearly all of the youth told us how they couldn’t wait to come back and see the children again. One particular day, rain was in the forecast, so site coordinator Stefanie Nsubuga told the children that the next day they would be sharing a meal together, and to bring a dish from their own culture. Foods that had never been tasted were shared by kids from around the world, including the SLAM kids. Loving your neighbor doesn't mean just loving those like you. The banqueting table was a wonderful time for everyone to bring part of their home, and share it with another. Morning worship and encouragement in the Word leads to an afternoon of serving the poor and vulnerable to an evening of bible teaching and small group discussions. It is during the small group discussion time that we hear the results of exposing youth to God’s Word and giving them an opportunity to live out that Word in service to others. What we hear is the sound of eyes being opened: “I never thought about how hard it must be to move away from your own country, your family, and live in a new place and not even know how to speak the language.” And we hear minds gaining understanding as they reflect on Jesus’ words: “For I was hungry and you gave me food, I was thirsty and you gave me drink, I was a stranger and you welcomed me” (Matt. 25:35). Youth leaders bring their students to SLAM because they know that this intentional and facilitated time of worship, Bible study, service projects and discussion allows the youth to get away from the distractions, routine and comfort of ‘being home.’ It is a time to have their commitment to Jesus challenged. As they are intentionally stretched with a variety of ethnic meals or foreign language worship songs, the youth begin to realize the humility associated with denying your personal desire for what is familiar and comfortable. They begin to relate to the children they are serving. They begin to understand that humility is something other than refusing praise or compliments, but it is rooted in how they regard others over their themselves: “Do nothing from selfish ambition or conceit, but in humility regard others as better than yourselves” (Phil 2:3). 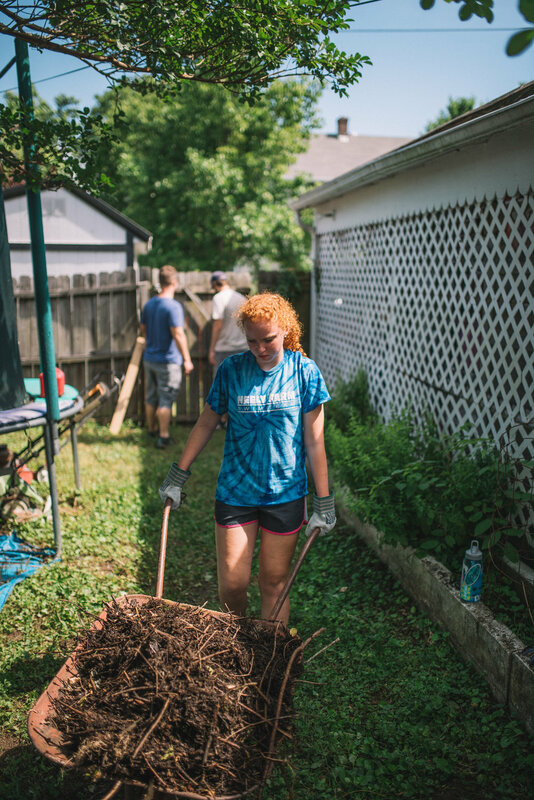 Once again, at the end of the week, a youth leader commented: “It exposed our group to how different people live and it challenged us to think of ourselves less and of others more.” We couldn’t have said it any better. 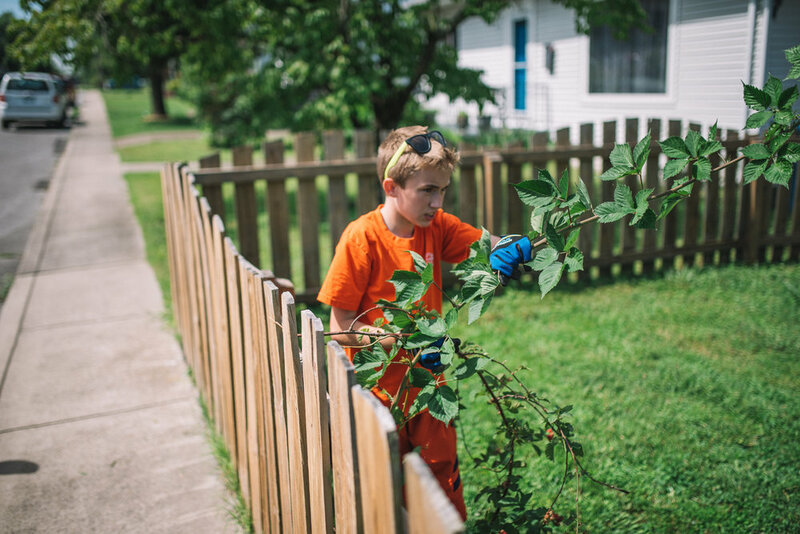 Thank you Simpsonville UMC, Tullahoma UMC and Mechanic Grove Church of the Brethren for serving with us last week!